We are proud to announce a new NethServer release. 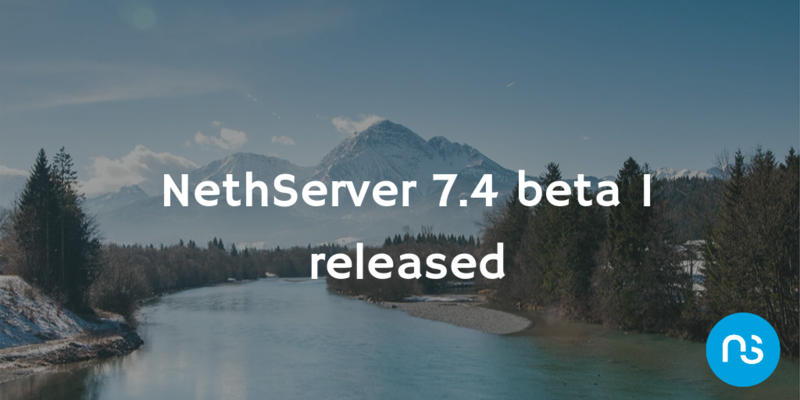 NethServer 7.4 beta1 is here, just 7 days after CentOS 7.4 release thanks to the amazing work of this wonderful community! The Beta release contains all the features of NethServer 7.4.1708 in a form that anyone can help test. This testing, guided by the NethServer team, helps us target and identify bugs. This release is still not ready for production servers!